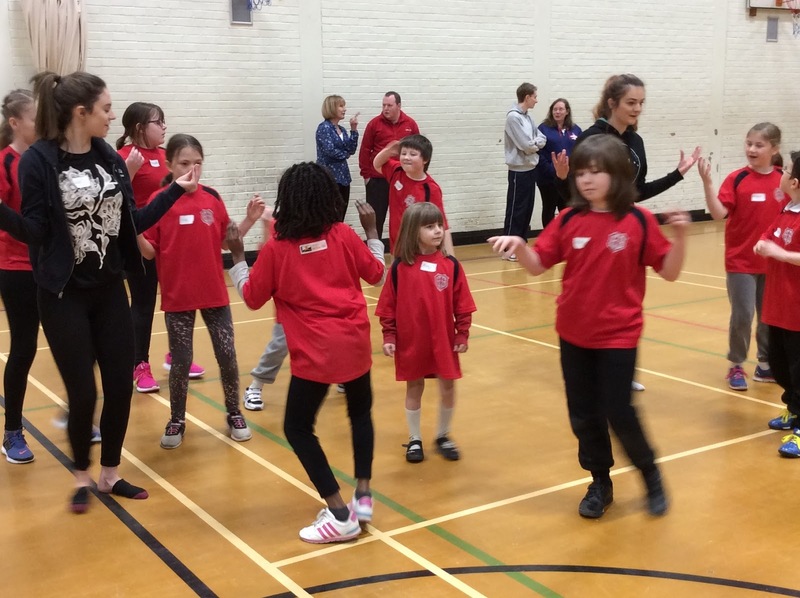 Ten children from KS2 attended the Primary Dance Festival on Friday 24th February at Wantage Leisure Centre. During the day the children were taught some moves by King Alfred leaders based on the theme ‘under the sea’. The children then put these moves together to make a dance routine which they practiced during the afternoon. At the end of the day the children performed their finished dance to the other schools in the dance studio.